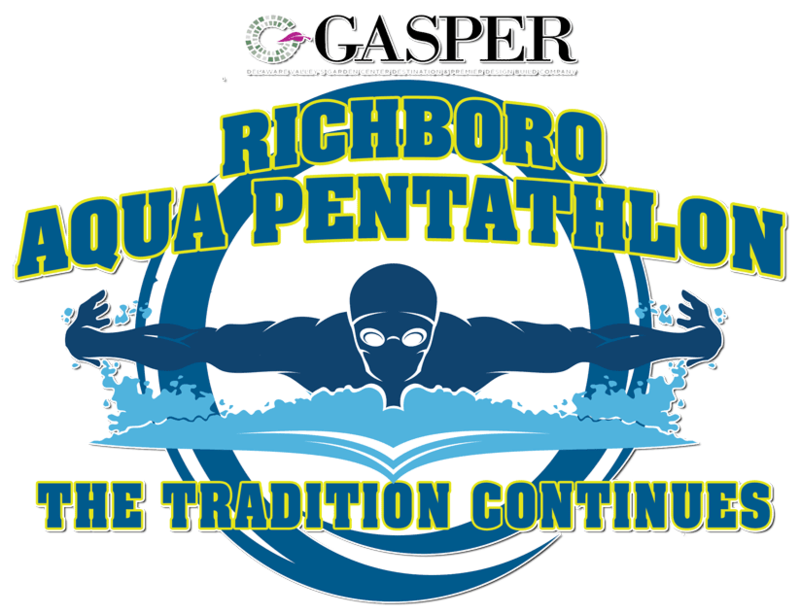 The Aqua Pentathlon is one of the most respected and anticipated summer swim meets in the Bucks, Montgomery and NE Philadelphia areas. 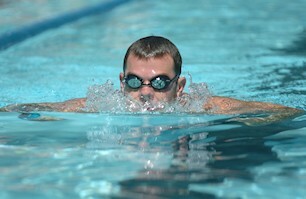 The Newtown Swim Team had been the host team for the prior 25 years. Before that the meet was held for many years at the Brookside Swim Club. The event is an invitation-only meet that attracts swimmers ages 6-18 and their families from 15 swim clubs in this area. 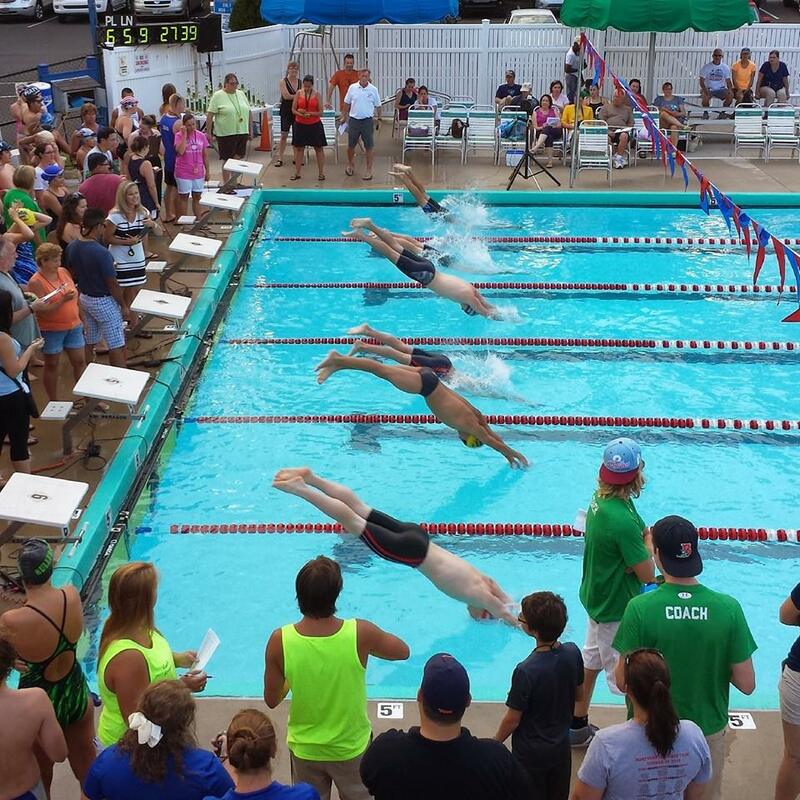 This Prestigious Meet is now an annual tradition at the Historic Richboro Swim Club.